NAIJAPIKIN.COM is Live! A press release from AJIBOYE; new project announcement for NaijaPikin.com involving brand design, website design, website management technology, complete email services, website hosting and free data backup. 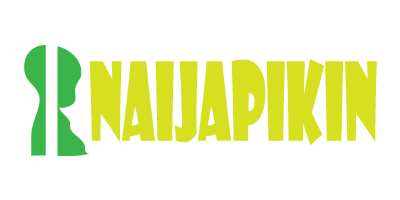 News > NAIJAPIKIN.COM is Live! Greenwich, CT — Sept 27, 2012 — AJIBOYE, a full-service digital web media solutions provider (www.AJIBOYE.com), today announced that NaijaPikin, a FREE task management solution for teams, is now live! AJIBOYE provided all custom brand design, website design, website management technology, website applications development, corporate email and technical support services. NaijaPikin is a FREE shared task workspace for teams to kickstart, organize, complete tasks, stay in sync, promote, engage, fundraise & succeed. For more information, please visit www.naijapikin.com.